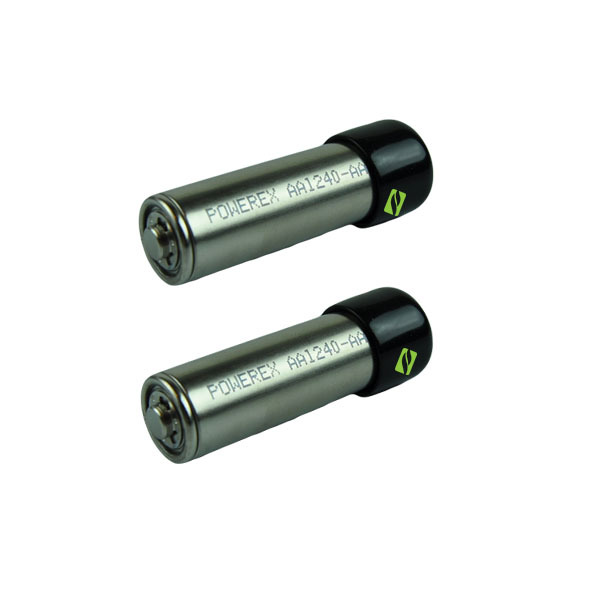 – Power – The OEM MFLB batteries usually range from 2500-2700 mHa. We often hear of other brands that have a higher mHa that give stronger vapor. This is true, there are other batteries that give stronger vapor, however, every brand we have tried with a higher mHa only lasts a few uses then they either weaken or stop working all together. – Longevity – In more ways than one, PowerEx batteries are Slow Self Release. meaning they hold a charge much longer than other brands, so you don’t have to worry if your batteries will stay charged while not in use. PowerEx batteries also last a lot longer than other brands. In fact, our OEM batteries have a 3 month warranty which is almost unheard of.